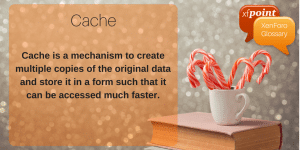 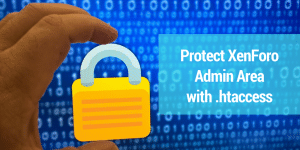 Cache is a mechanism to create multiple copies of the original data and store it in a form such that it can be accessed much faster. 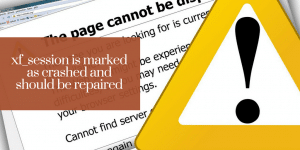 An unexpected shut down of MySQL due to memory and xf_session table being frequently written is likely to crash and is the root cause of the issue. In XenForo, templates can contain HTML or CSS code along with a wide range of template Syntax like if conditions, foreach syntax, contentcheck etc.